﻿Meet some of the awesome songwriters who have worked with me and hear their stories . 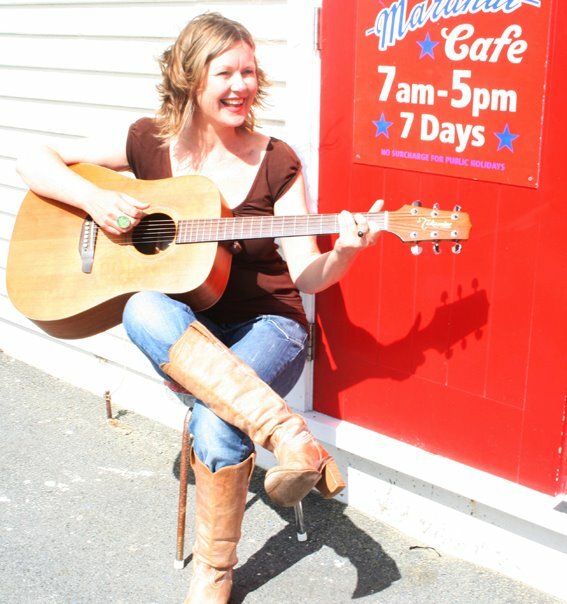 This is Anna Maria van Riel, a singer- songwriter who lives in Wanaka. She has had terrific success, particularly as a children's music writer, receiving 2nd place in the 2017 Australian Songwriters Association Awards for her song "Doodlebug". Anna has several strings to her bow and has toured her 'adult' contemporary music throughout NZ, Australia and the USA. She undertook the Wanaka Songwriters Clinic in October 2017 to revitalise her approach to her music or as she put it, 'to fill my cup'. 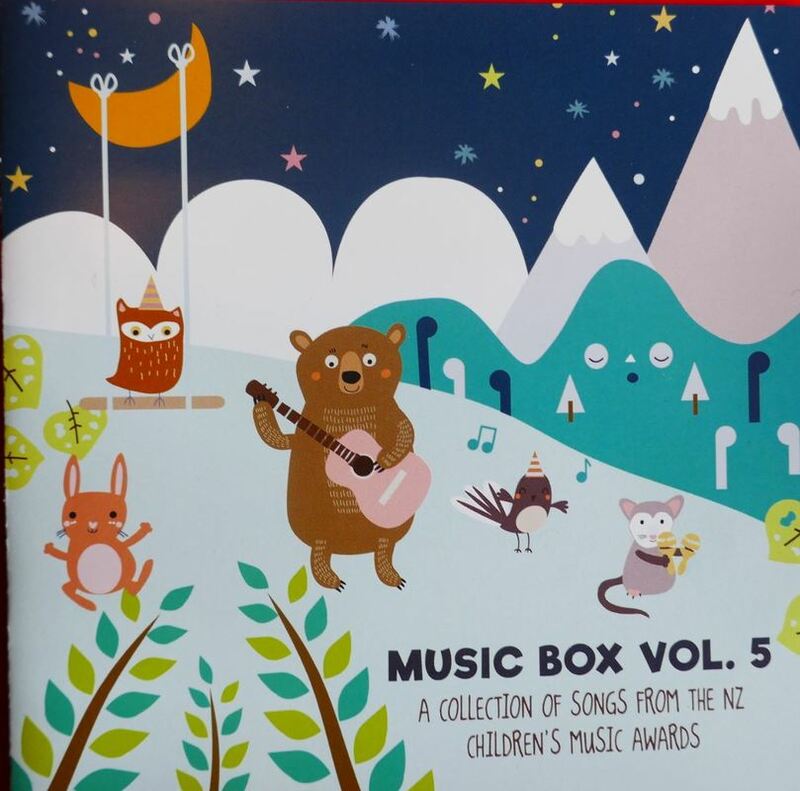 Below is her collaboration with animator Traci Meek, and her latest children's album, Fishing for Stars, is currently placed in the NZ Top 20. This is Steph Casey, a Kapiti Coast based singer-songwriter, who did two songwriting courses with me through Wellington Continuing Education (no longer offered) followed up with multiple face-to-face Song Surgery sessions, while she was preparing to release her debut album, Whisper & Holler, which went straight to #4 on the NZIM Charts. She's had further well deserved recent success with two of her songs from the album, Kapiti and The Streets Round My House being synced in this promotional video for the Kapiti region. Check it out below! This is Richard Dingwall. Dunedin based with a Scottish accent strong enough to cut haggis, Richard has played music for years, often in bands like The Wilding Pines Revue at folk clubs and festivals. But he wanted to really develop his own material and travelled to Christchurch for the inaugural Songwriters Clinic, then hosted the second Clinic in Dunedin. He subsequently wrote a full set of original songs and recorded them with The Wilding Pines as a live album called ﻿﻿﻿Telegraph Road﻿.﻿ ﻿Richard also attended our inaugural Songwriters Retreat at Hanmer Springs 2018 and his children's music song, 'Hum', was chosen for the 2018 APRA promotional CD Music Box Vol. 5. This is Lisa Tui Jonathan, a Christchurch based singer and gospel choir director who has recently begun focusing on her songwriting with great results. Her songs are now entering her regular professional performing repertoire and she is working on pre-production for recording. Lisa has done skype Song Surgery sessions for over a year and was the producer for the inaugural Song Clinic in Christchurch. Here's her first live facebook concert. She has just independently released her first single, Comin' On Home. This is Yve Stewart from Invercargill who came to the inaugural Songwriters Clinic (2016) in Christchurch as a birthday present! She had written a great many songs but was reluctant to perform them and unsure how to progress with her material. After meeting folks on the clinic and sharing some of her songs, she undertook several Song Surgery sessions, gaining enough confidence to perform them at open mics in Dunedin and Queenstown before entering them in the International Songwriting Competition. She became a semifinalist in 2017, with her song, King of Cruel, which puts her in the top 10 % of songwriters from over 16,000 worldwide entries. 2018 has seen Yve record and release her songs across digital platforms. Great result! This is Tara Canton, a Year 9 high school student who wrote one song and won the 2016 Wellington Regional Smokefree Rock Quest with it! To enter the nationals she had to write two more songs in two weeks. She had two face-to-face Song Surgery sessions with me, and with the support of her family and school, was able to write her songs and record them live in time for the digital audition. Here's the result. She's recorded in my studio in Wellington.